Here, the State of Ohio used to use this building as a Fish Hatchery. This occurred between 1907 through 1988. Consequently, this is part of the oldest freshwater field station in the United States. Stone Lab operates in with this center. It is located on Gibraltar Island. 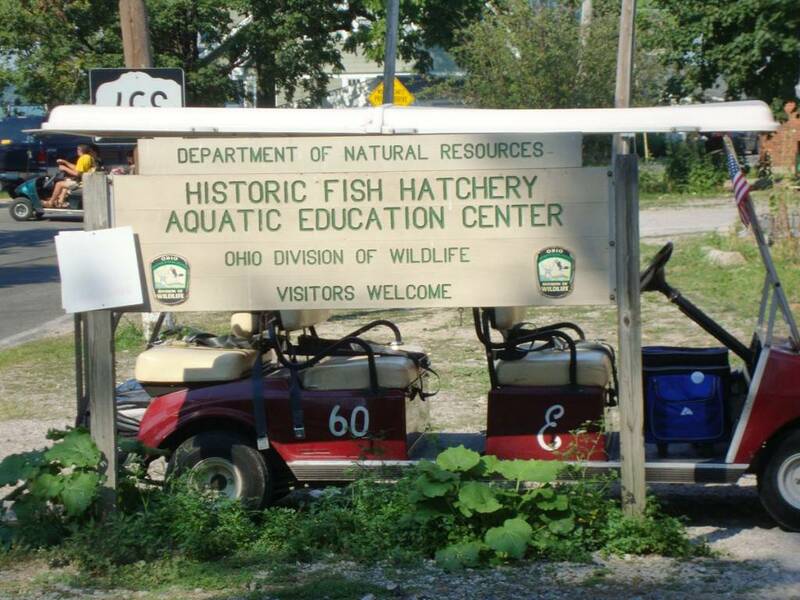 Over the 80 years, the hatchery raised many fish species. Walleye, whitefish, herring, perch, steel head, chinook salmon and coho salmon were among the varieties. Then, in 1992 ODNR transformed the building to the Aquatic Visitors Center. Moreover, the goal was to provide an educational opportunity. Also, to preserve the history of the Hatchery for future generations. Then, in 2009 the Ohio Sea Grant took over management of the facility. Most importantly, they continued teaching the public. Most notably, how we need to preserve our greatest natural asset, Lake Erie. Here, they are working on the pressing concerns of the lake. These include the most recent worries: green algae. Additionally, they research fish population. So, this gives them data to project the health of the ecosystem. So, they can suggest changes based on data. Then, it’s on the government to act. A trip to Put-in-Bay is fun for the family. Still, learning can be done. Here, at the Aquatic Visitors Center, guests can learn and have fun at the same time. So, be sure to stop in. You’ll be glad you did!